I am B.J. Murphy. Resistance is futile. Hello world! Welcome to The Proactionary Transhumanist. My name is B.J. Murphy and I’m the sole writer for this entire blog. I am a writer, an author, a futurist, a philosopher, a poet, an activist – I am many things all wrapped into one. When I’m not writing on my blog, I’m either writing for the nonprofit think-tank Institute for Ethics and Emerging Technologies or I’m writing and editing for online futurist magazine Serious Wonder (I’m also their Social Media Manager). 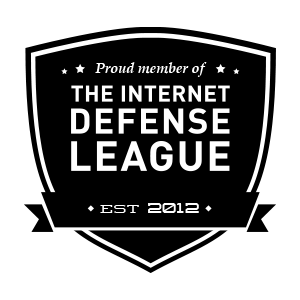 I am also an Advisory Board Member for the NGO nonprofit Lifeboat Foundation and a co-editor for an online/offline political newspaper known as Fight Back! News. To know me personally, I am, of course, a Transhumanist, but I adhere to a specific ideology of Transhumanism known as Technoprogressivism. I’m a biohacker in the making and a cyborg at heart (“I want to smell dark matter!”) who is heavily involved in both Transhumanist and Longevity activism, alongside being an activist for several other causes – anti-war, pro-immigration, LGBTQ+, worker’s rights, nonhuman personhood rights, etc. 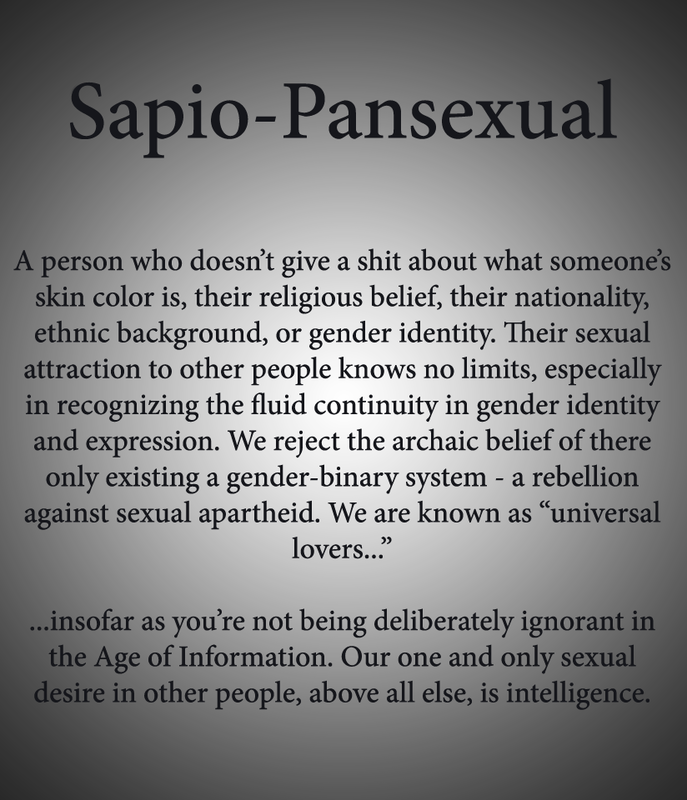 I adhere to the gender identity known as Non-binary, meaning I don’t really see myself as either male or female (read: masculine or feminine), but a mixture of both with no static leaning of either way, and my sexual orientation is what I like to call Sapio-Pansexuality! As for this blog, I write whatever my heart desires. It’s a combination of rants, concept designs, and re-posts from other websites I’ve written (or currently writing) for. I go into anything, from science to technology, and philosophy to politics. This blog strongly adheres to Technoprogressive Transhumanist principles, and subsequently abides by the Proactionary Principle as coined by Transhumanist philosopher (and CEO of cryonics facility Alcor) Max More!